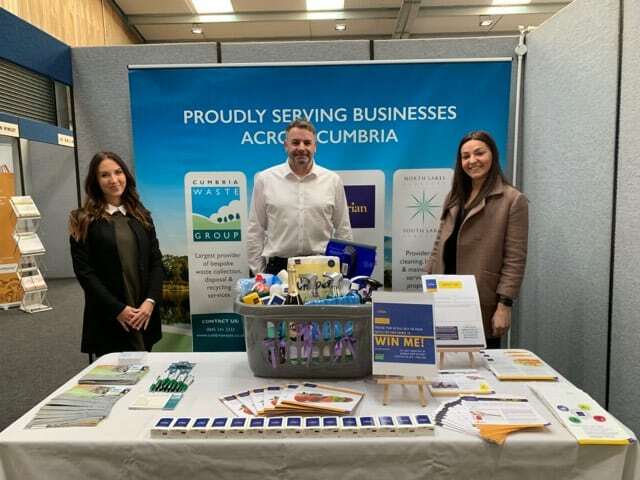 Cumbria Waste Group offers a range of waste collection and disposal services that are compliant, sustainable and cost effective. Our extensive range of fleet and containers allow us to offer our customers comprehensive solutions for waste collection and disposal. We collect and dispose of various waste streams including general waste, hazardous waste, recycling and construction waste.